Fossil Fighters: Frontier (Nintendo 3DS) - Complete in Case - Free Shipping! Fossil Fighters: Frontier (Nintendo 3DS, 2015) Complete Tested Works Great! 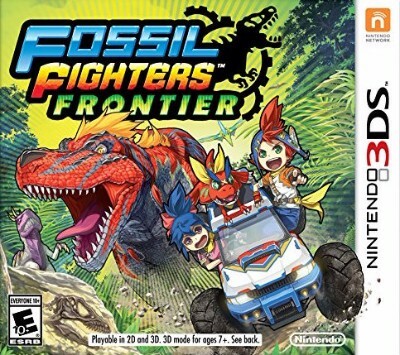 FOSSIL FIGHTERS: Frontier (Nintendo 3DS, 2015) - COMPLETE!